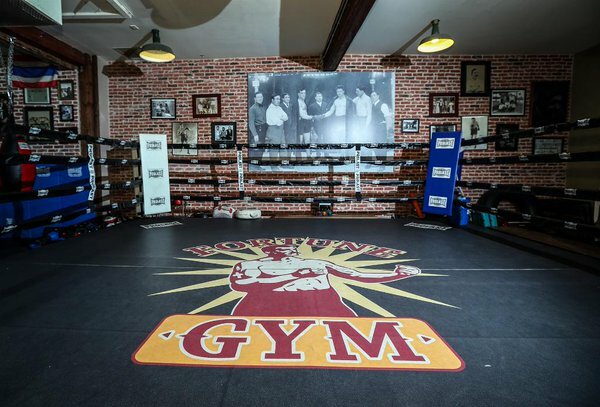 Fortune Gym is a 1950s style Boxing gym in the Heart of Hollywood, run by Former Heavyweight Contender, Justin Fortune of Australia. Fortune Gym is for professional fighters and people who want to train like fighters. Fortune offers a unique training that includes techniques to build strength and speed. Fortune Gym has a team of qualified boxing trainers as well as certified instructors in Gracie Baha Jiu Jitsu, Muay Thai, and Mixed Martial Arts. Fortune Gym only staffs the highest level trainers from Olympians, World Champions, to Black Belts.